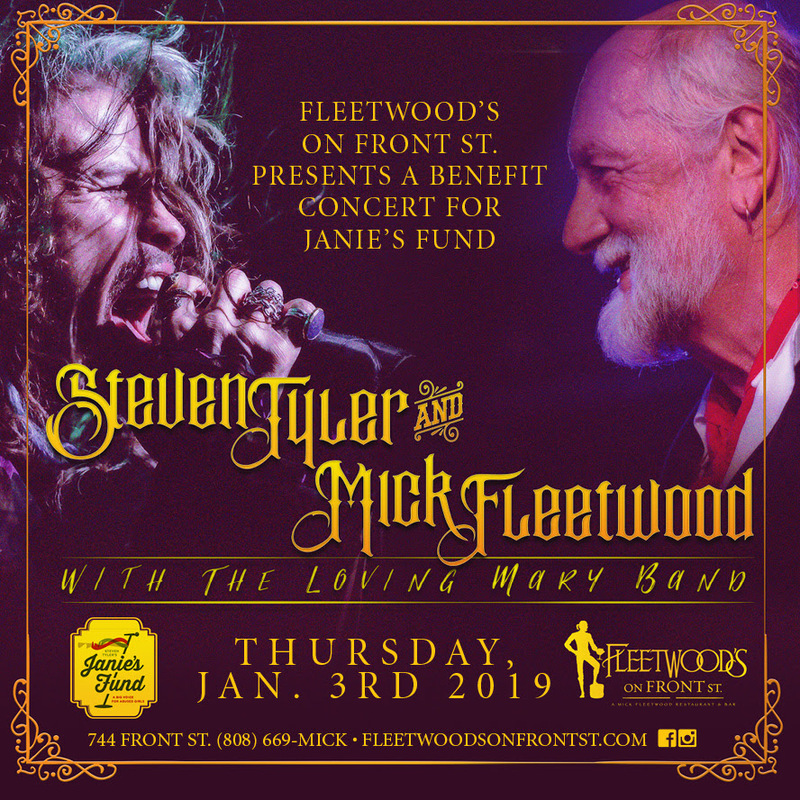 Steven Tyler and Mick Fleetwood with the Loving Mary Band will perform a benefit concert for Janie’s Fund at Fleetwood’s on Front Street in Lahaina on Thursday, Jan. 3, 2019. Janie’s Fund is a program initiated by Steven Tyler in order to bring hope and healing to women who have been victims of abuse. 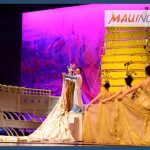 This event is open to all ages; However, seats in the first three rows are not recommended for children ages 12 and under. 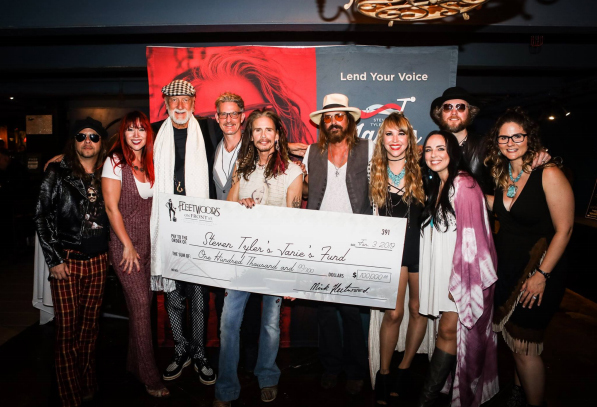 Steven Tyler & Mick Fleetwood with the Loving Mary Band will perform a benefit concert for Janie’s Fund at Fleetwood’s on Front Street in Lahaina on Jan. 3, 2019. 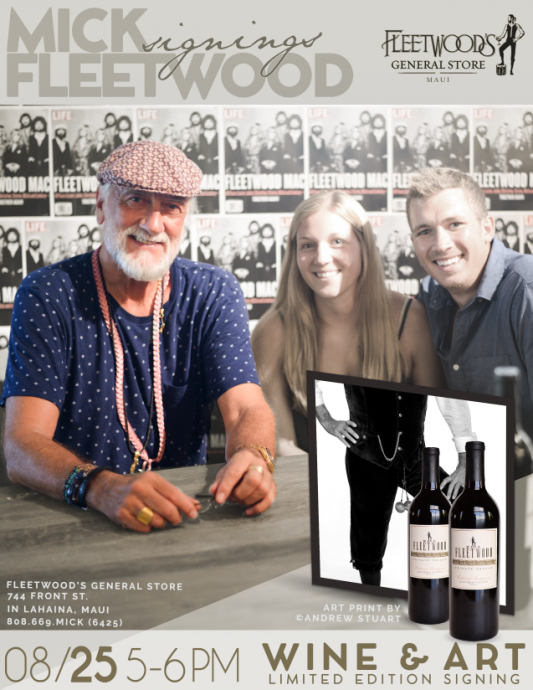 PC: Fleetwood’s on Front St.
Tickets and more information are available online at: fleetwoodsonfrontst.com.